ATLANTIC CITY, N.J. (AP) — Not even the third time was the charm for the former Atlantic Club casino in Atlantic City, which on Thursday saw the third attempt to sell it fall through in as many years. The latest involved a bid by Stockton University to buy the casino property as part of its new Atlantic City campus. But Stockton wanted the parking garage and the land; the casino and hotel buildings would have been razed. TJM Properties of St. Petersburg, Florida, pronounced the deal dead Thursday. No purchase price was ever revealed. When Stockton agreed to buy the complex in August, it said a purchase price would be made public at the deal’s closing. Stockton President Harvey Kesselman met with the university’s board Wednesday night and reached the same conclusion. 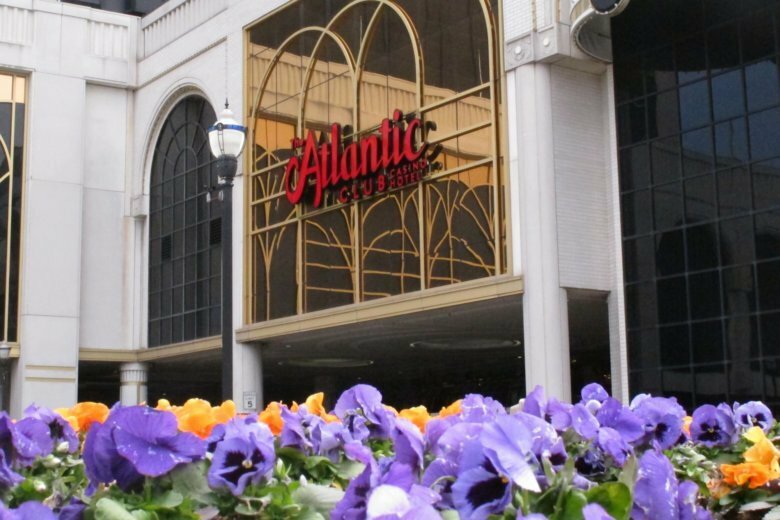 The Atlantic Club closed on Jan. 13, 2014, the first of four Atlantic City casinos to go bust that year. It was jointly bought by Tropicana Entertainment and Caesars Entertainment, with Caesars maintaining control of the buildings and property. Caesars sold it to TJM for $13.5 million, with a deed restriction stating it could not be used as a casino. TJM on Thursday said it is in talks with Caesars to try to have that restriction removed, presumably making the property more marketable in a recovering casino resort. Thus began an odyssey of solicitations, sales, and sighs as deal after deal fell apart. In Dec. 2014, Pennsylvania firm Endeavor Property Group inked a deal to buy the Atlantic Club. The company specializes in senior citizen and multi-unit housing. But the deal fell through within a year. In April 2017, a local investment group led by investor Ronald Young signed a deal to buy it, announcing plans for a family-friendly hotel, anchored by an indoor water park. But when financing dried up, so too did the water park plan, and the Atlantic Club went back on the market. The demise of the latest deal Thursday marked Stockton’s second failed attempt to incorporate an Atlantic City casino as part of its expansion plans in the seaside gambling resort. The Showboat casino closed on Aug. 31, 2014, and Stockton bought it in December of that year for $18 million. But conflicting restrictions on what the property could be used for left the property tied in legal knots, and Stockton agreed to sell it to developer Glenn Straub, who had recently bought the former Revel casino. But the sale to Straub fell through as well, leaving Stockton with a building it could not use and maintenance bills of half a million dollars per month. In Jan. 2016, Stockton sold the Showboat to Philadelphia developer Bart Blatstein, who continues to operate it as a non-casino hotel.